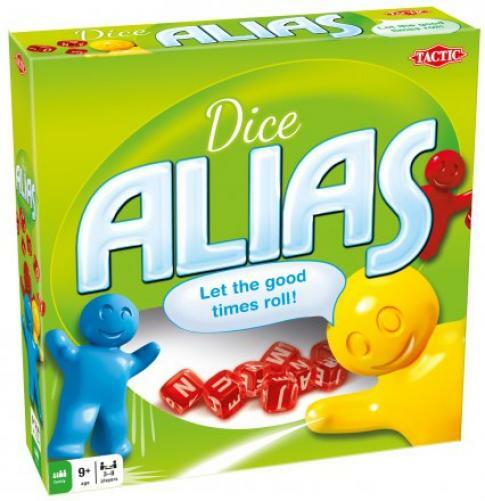 Fill in your details below and we will let you know within 24 hours if we can get Dice Alias to you with haste! Let the words roll off your tongue! This version of Alias is an exciting variation of the original game. Players use the 8 letter dice to identify words as quickly as possible.